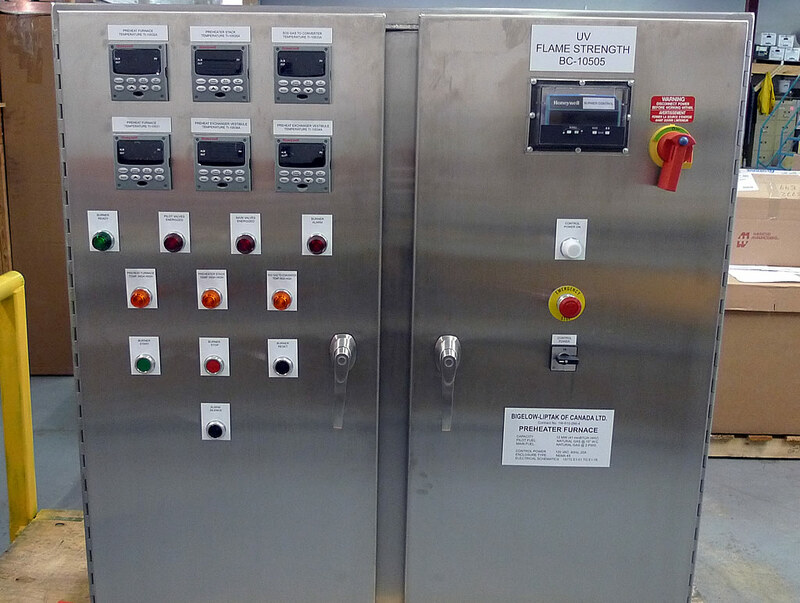 Our Burner Management Systems (BMS) are always designed and built for compliance to the latest Combustion System Safety Standards and Codes. For systems requiring a prescriptive approach, we comply with NFPA, FM and CSA Standards etc., as well as “adopted” variations of the codes based on regulatory jurisdiction. Because of our many years of experience supplying all forms of combustion systems with a BMS; we have no limitations to the size and complexity of the BMS we are capable of engineering. Our BMS designs support combustion systems utilizing many variations and grades of fuel gases, fuel oils, pulverized coal and combinations of the various fuels.Bigelow-Liptak offers both relay based and Programmable Logic Controller (PLC) based Burner Management Systems. Relay based systems are designed with approved combustion safety and flame safeguard hardware from leading manufacturers such as Honeywell, Durag and Fireye. Optionally, we can provide any standard PLC to provide supplementary monitoring of the combustion safeguard system, the advantage of which is to provide additional information over a network to a plant PLC/DCS. 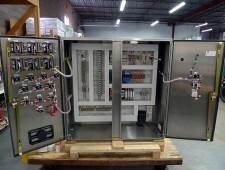 Our custom engineered Safety Instrumented BMS (SIS BMS) are integrated using certified Logic Solvers (Safety PLCs). These Safety PLCs are certified to IEC 61508 and designed according to the safety lifecycle required by the Functional Safety Standard (IEC 61511). Selection, configuration and integration of electrical hardware and instrumentation, integral to the safety functions of the BMS are carefully selected to satisfy the Risk Reduction Factors (RRF) or Safety Integrity Level (SIL) requirements. Our knowledge and training ensure our end users the confidence to achieve their required safety integrity levels with minimal spurious trips of their combustion system. Cost effective fail-safe architecture for each safety function. High level of safety with reasonable test intervals (per IEC 61511). Optional local HMI for advanced diagnostics and first-out annunciation. Fault tolerant SIL 2/SIL 3 rated or qualified “Proven in Use”‚¬ components. 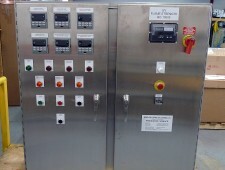 Customer’s choice of “non-interfering” communication or interface to the plant DCS/PLC. 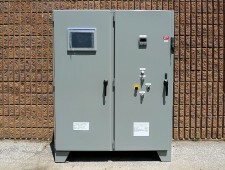 Optional configuration for Fault Tolerant or High Available systems. In addition to the above, we offer excellent support to our prospective customers and end users with Hazard Risk Assessment and SIL Selection. We also provide documentation on request such as SIL Verification Calculations, SIL Certificates and Safety Manuals. 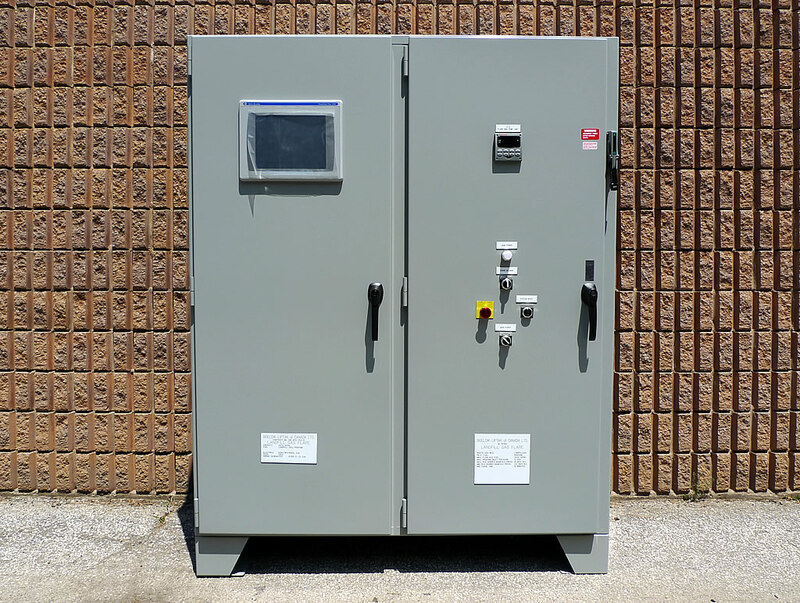 Our Control Panel Enclosures are carefully selected based on a combination of the end users’ specification and the characteristics of the local environment, whether classified hazardous or un-classified (non-hazardous). 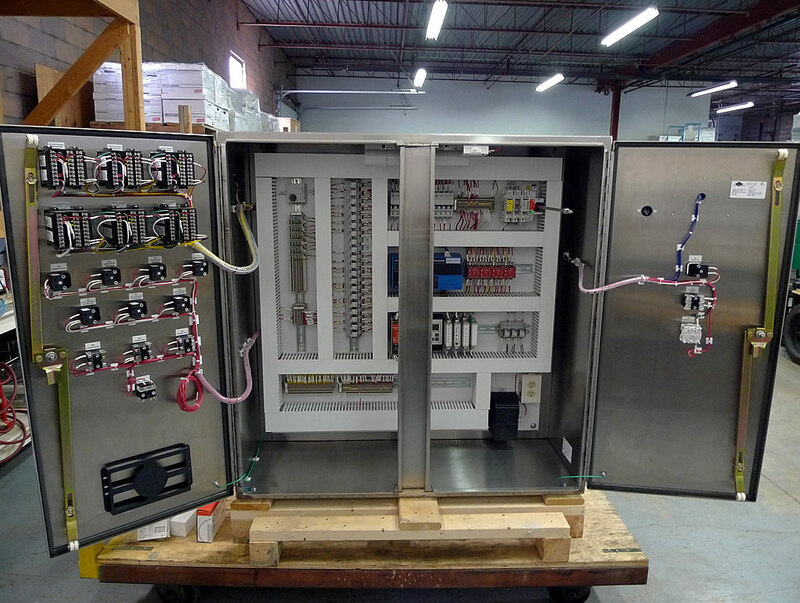 The control panels are built and wired by a certified panel shop to satisfy local electrical codes and standards and as a minimum typically satisfies the requirements of the latest North American electrical codes.